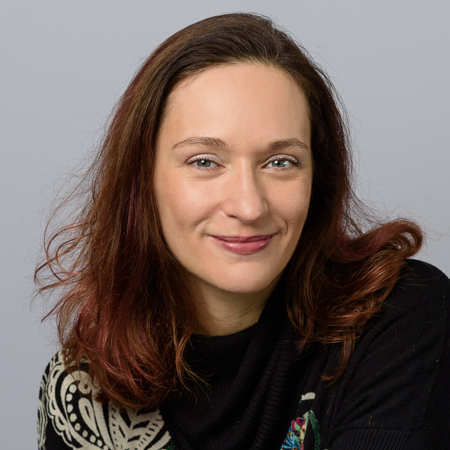 Catarina Dutilh Novaes, currently Professor of Theoretical Philosophy at the Faculty of Philosophy of the University of Groningen, will be moving to Vrije Universiteit (VU) Amsterdam. Prof. Dutilh Novaes specializes in history and philosophy of logic, philosophy of mathematics, social epistemology, among other interests. She will be taking up her new position in July 2018. This move also means that the 1.7-million euro European Research Council Consolidator Grant that Prof. Dutilh Novaes won in 2017 (previously) to support a project on the social epistemology of argumentation will move to the VU. The project will last for five years, also starting in July 2018 (for which two 3-year postdocs and two PhD students will be brought on).